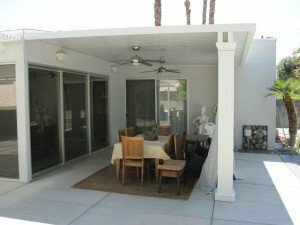 Ultra Patios is a Las Vegas patio builder with over 35 years of experience installing and designing patio covers. We service all communities in the Las Vegas Valley including Henderson, Anthem, Summerlin, North Las Vegas and surrounding areas. We are a family-owned and operated business; so that means no sub-contractors. Ultra Patios is a family owned and operated business. Feel free to email us at ultrapatios@gmail.com if you have any questions. We utilize high-quality products and workmanship to ensure you receive the patio you want professionally installed with no issues. 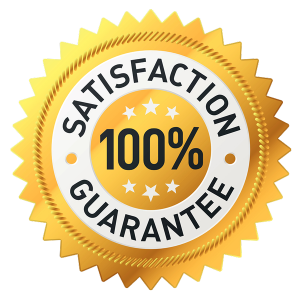 Our patios come with a lifetime transferable materials warranty, and our services come with a 100% Satisfaction Guarantee. Ultra Patios is licensed, bonded, insured and we are a proud member of the Better Business Bureau. Gardening, swimming, relaxing, barbecuing or whatever you like to do outdoors will be much more enjoyable in the cool shade of your new Alumawood patio cover. Our Alumawood and Elitewood aluminum patio covers do not chalk or fade and have a warranty that outlasts all others. During the warmer Las Vegas summers, our Alumawood aluminum patio covers work to block heat and the suns harmful rays. Alumawood Patio Covers can help reduce interior temperatures and shield your carpet and furnishings from damaging UV rays that cause fading and discoloration especially by installing insulated roof panels. In addition to offering a wide variety of high quality and affordable patio covers and customization, Ultra Patios also sells and installs premium BBQ grills and islands by Lion Premium Grills. We offer a wide selection of sizes, shapes and stucco and stone finishes that best compliment your home. Ultra Patios’ goal is to provide you, our customer, with the utmost satisfaction in your service. We’ll work with you to choose the right patio for your home, the option to choose from a variety of customization for your new patio cover, free in-home estimates and our satisfaction guarantee. At Ultra Patios, we want to be just as proud of your new patio as you are. When looking for a new patio cover, don’t enlist the help of the inexperienced. Contact Ultra Patios today and schedule a free, no obligation in-home estimate.